For every business, building your brand is not complete without protecting your brand. As entrepreneurs or business owners, you work tirelessly to grow your brand especially as profits only begin to roll in after the brand has been established, and it has become an easy choice for the target market. However, it is commonplace for business owners to overlook the importance of protecting their brands or products. Trade or Service mark, Patent, and Design are modes of protecting your brand or product (in any market, jurisdiction or territory). Be it a Trade name (a unique mark which differentiates your goods and services from those of other businesses and competitors), a Patent (which protects your new inventions and covers how things work, what they do, how they do it, what they are made of and how they are made) or Designs (which is an appearance of a product, its shape, patterns and colours) business owners need to protect their business, brand and products. Without these protections, businesses are at risk of losing ownership of their brands, inventions or products, or experience infringement on the economic rights attached to a business product, brand name and goodwill or other inventions and creations would be unlawfully exploited. Also, customers are at risk as they are exposed to counterfeit products that pose potential harm to them. Quite habitually, most business owners do not believe they need to take advantage of any of these legal protections until their business brand has grown to considerable size or products have a large market, however, that could be a mistake. A notable example is the 2014 dispute between Konga Online Shopping Limited and Rocket Internet GmbH Arnt Jeschke (an international investor in electronic commerce businesses which indirectly controls Ecart Internet Services Nigeria Limited, an online retail company in competition with the Konga in Nigeria and which carries on its Nigerian business under the trade name "Jumia" and uses the domain name <jumia.com.ng>). Konga had filed a complaint with the WIPO Arbitration and Mediation Center on 30th May, 2014 contending that the disputed domain name 'konga.sc' is identical to trademarks in which it has rights, that Rocket has no rights or legitimate interests in the disputed domain name, and that the disputed domain name was registered and is being used in bad faith. Konga also contended that a co-founder of the Rocket had approached its CEO for a partnership deal with Konga which was refused. Since then Rocket had been registering the disputed domain name in several jurisdiction as a bargaining tool to force a partnership deal. In determining the complaint, the first issue for the Panel was the fact that the trademarks relied upon by Konga are applications only which do not appear to have proceeded to grant. The preponderant view of the panel was that until an application proceeds to grant, it does not constitute a trademark in which a complainant has rights. The Panel found that Konga had filed a Trademark application but had not completed the process, hence there was no registered trademark owned by it. Konga further relied on a common law trademark right which the Panel found to be non-existent as Konga failed to show that the name has become a distinctive identifier associated with its brand, its goods or services which it could not establish. Konga provided no evidence of sales under the trademark, media recognition, consumer surveys, advertising or similar which might show that the term "Konga" had become a distinctive identifier associated with its brand, its goods and services. The complaint was consequently denied. In other to prevent against the problems Konga experienced as well as many others, it is advisable to contact accredited agents who are versed in the registration of Trademarks, Designs and Patents registry in Nigeria and can guide you through the process of Trademark registration from application to successful registration. 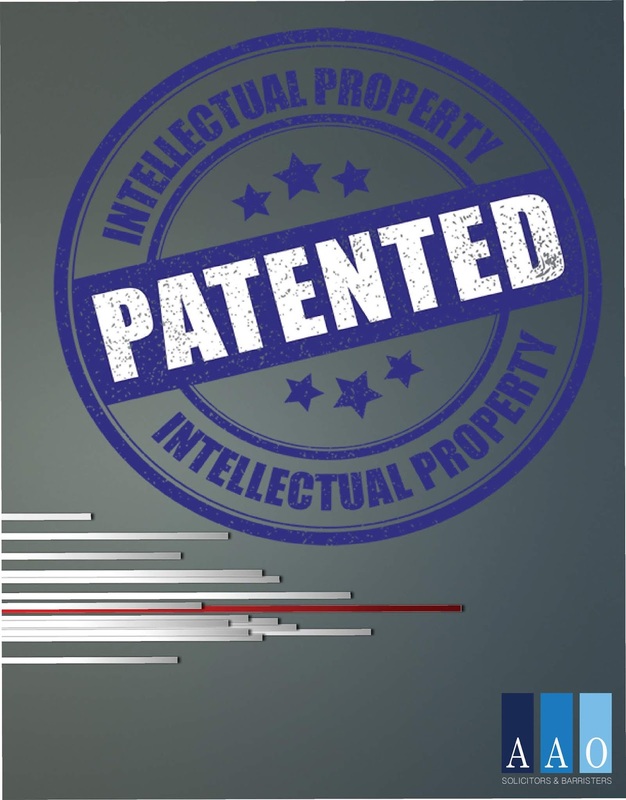 Once you have successfully registered your interest either by way of a Trademark, Patent or Design, it affords your business the protection of the law against unlawful and unlicensed use of your brand name or logo, infringement and product counterfeiting. Registering your brand or products is not a complete guarantee against infringements, however, you can enforce these rights in court by instituting an action either for passing off or infringement or as the case may warrant. Your brand has great potential and value, so does your product. Protect them. https://www.linkedin.com/company/awosika-adeleke-ojo/ The firm of Awosika Adeleke Ojo is an accredited agent with the Trademark, Patent and Designs Registry, Nigeria.